The Rev. Timothy Hannon has been vicar of St. James’ since July 2018. Father Tim is a native of New Jersey, but he’s spent much of his adult life elsewhere: in Georgia, Tennessee, Japan, and here in Oregon. He began his ministry in education, teaching first at a middle school in rural Japan, then at the Universities of Georgia and Oregon. 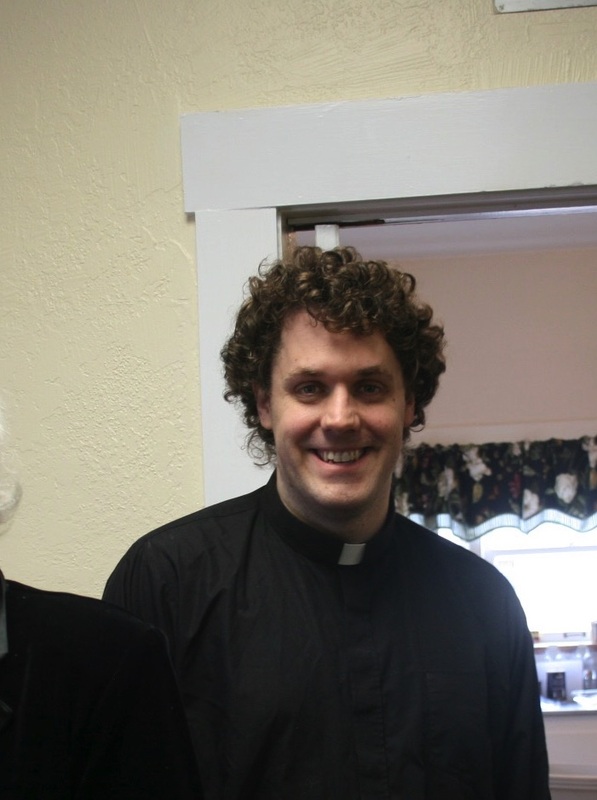 He heard a call to the priesthood while studying medieval languages and literature, then went to seminary at the School of Theology in Sewanee, Tennessee. After his ordination to the priesthood, he served as a priest in the Southeast Tennessee Episcopal Ministry (STEM) parishes.